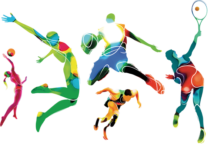 Apple is very focused on refining its smart watches and Apple Watch 5 is expected to be the leading wearable of the market. 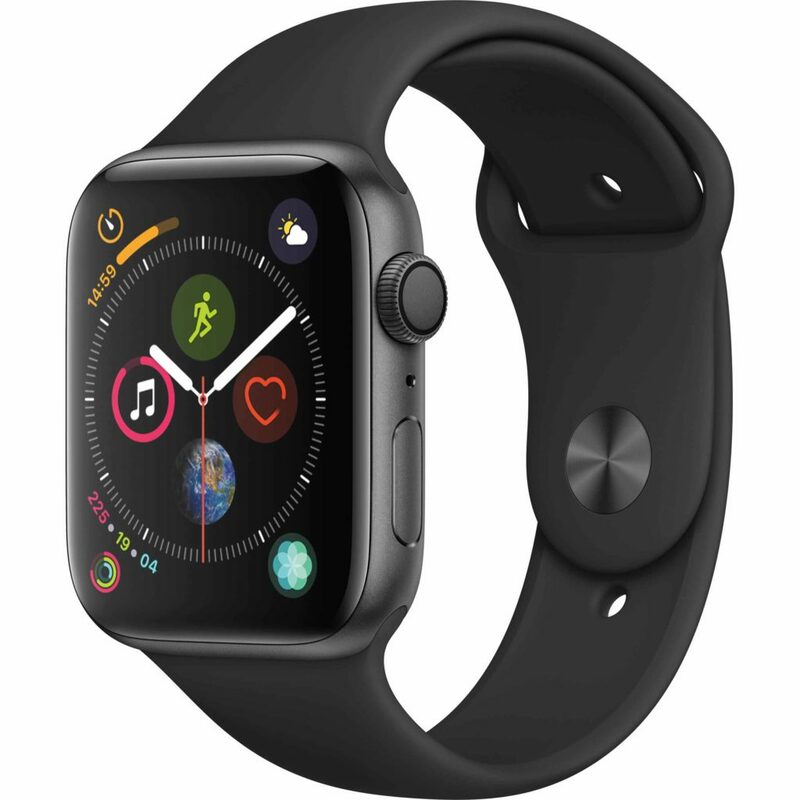 Apple Watch 4 has all the latest and innovative feature like the GPS, a very impressive battery and a smart ECG. This all makes the release of Apple Watch 5 really more interesting as to see what more is Apple willing to offer. An even better Battery and a little redesign in shape and size are awaited by consumers for a more joyous and comforting experience. To compete with Samsung, it is likely that Apple will introduce a better music playing support for both online and offline. And may be to peak all the features of Apple Watch 4, Apple might load the Apple Watch 5 with a little Blood Sugar tracker. Apple Watch 5 is expected to roll out in September this year. Pixel 3 did not come out with an official Pixel watch last year making it all more likely for it to be rolled out during the earlier part of this year. 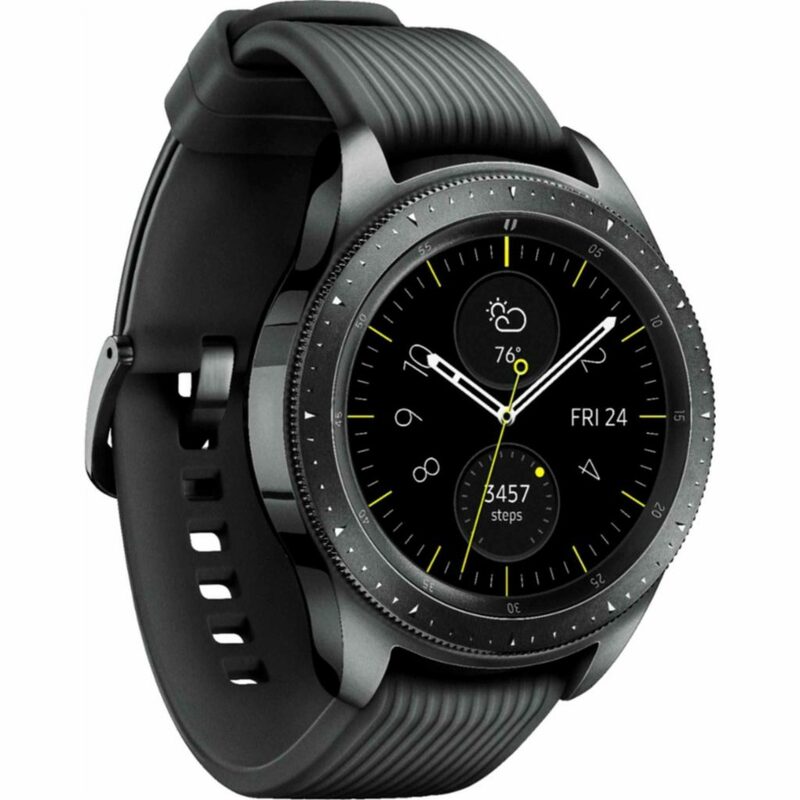 Wear OS is expected to have some huge upgrades for enhanced performance and peak battery efficiency, with the help of a power management system supposedly named Blackghost. Blackghost will help a great deal in using google assistant without eating up any battery. 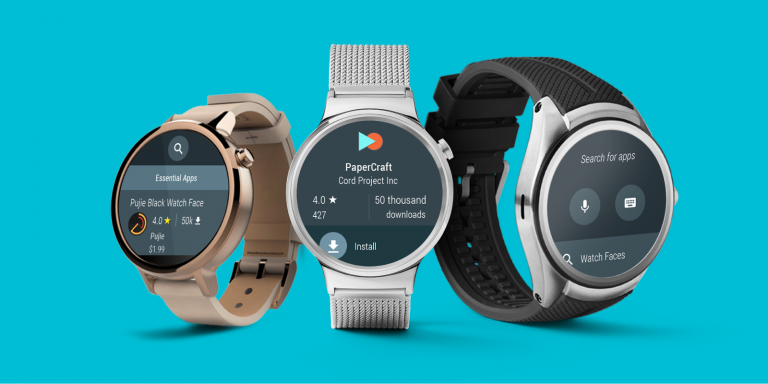 A fingerprint reader, water-proofing and higher-class fitness monitoring are also expected to be some key features of Google Pixel Watch. Apple AirPods are arguably the most reliable earwear in the market right now. 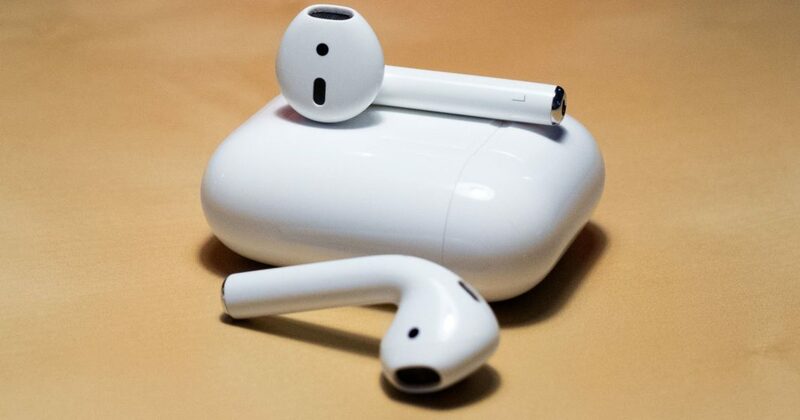 Their successor, AirPods 2 are excepted to debut this year with bigger and better feature like wireless charging through a charging pad, an updated Bluetooth version, and a larger range of voice controls. 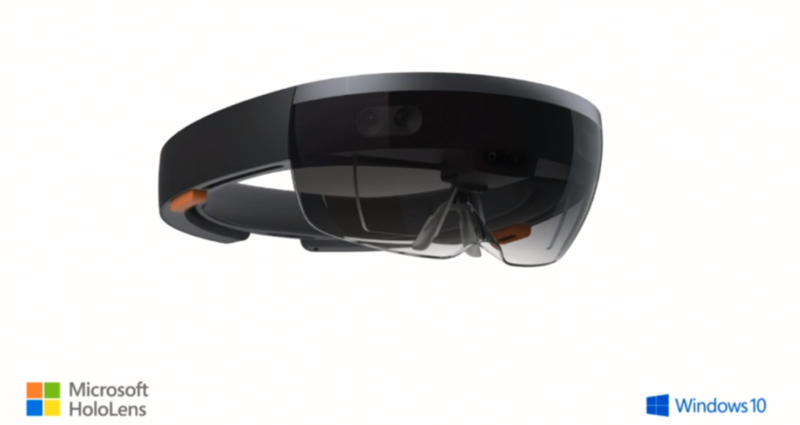 Microsoft is rumored to have giant leap forward in the field of Augmented Reality with its new HoloLens codenamed Sydney. It is safe to assume that the new headset will be lighter, a lot more user-friendly, easy to access and significantly affordable as compared to its forerunners. Garmin Fenix 6 will supposedly launch around the conclusion of this year. It’s predecessors, the Garmin Fenix 5X Plus is a leader in smartwatches market with its futuristic GPS capability and an unparalleled heartbeat tracker and a significantly large battery life. Garmin Fenix 6 is supposedly going to top all these features with an even better shape and size, making it one of the most highly-awaited products of this year. 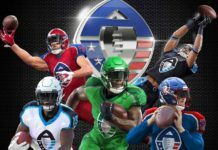 Expectations are high from Bose as the brand is due to exhibit a smart wearable device which will integrate augmented reality into smart smartglasses with a larger focus on audio augmentation instead of video. Bose usually never disappoints in terms of shape and design and the idea of this device sounds just as much innovative, rendering the expectations high. 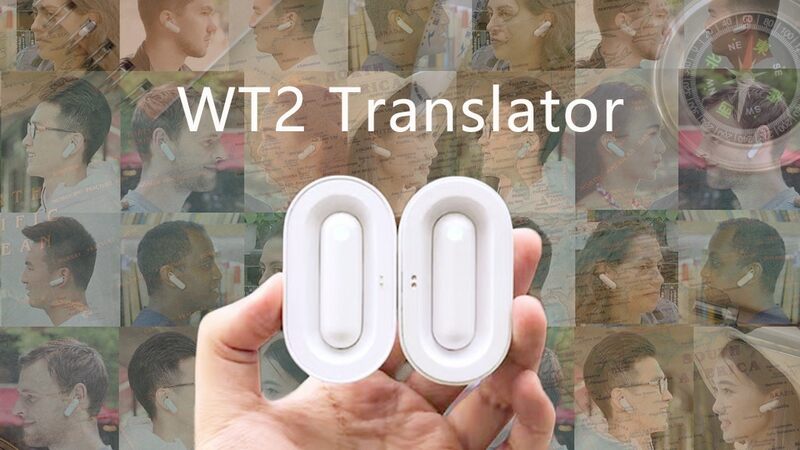 WT2 real-time in-ear translator are set to release this month. Star Trek’s universal translators, which seemed like only a science fiction idea once, will eventually see the light of the day in the shape of this translator. This means, two people can speak their separate native languages and still have a vocal conversation in real time with the help of this translator. But it is yet to see how practical this translator is.